Applications due Sunday, March 12th. 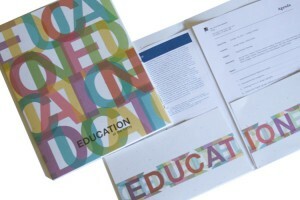 The student will partner with a lead designer to develop graphic design solutions for various print ephemera connected with the Getty, including Education and Performing Arts. Work will involve collaborations with internal clients, production and web staff to coordinate deliverables. The Design Studio is a fast-paced, deadline-driven, creative environment that develops high quality design solutions. 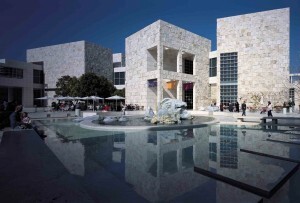 The Design Studio at the Getty will offer a fully set-up MAC workstation for the successful student candidate. Work must be carried out at the Getty Center Design Studio. The position is 12 hours per week, with preference for 2 six hour days (Tuesday, Wednesday, or Thursday 8:30 – 3:30 with 1 hour lunch break). • Working knowledge of InDesign and other Adobe CC programs. • Ability to generate a design solution quickly and carry it through to completion. 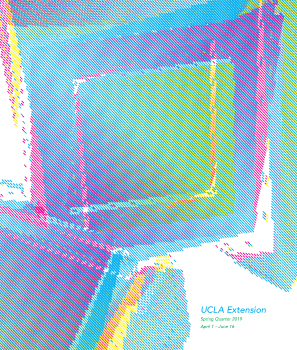 Send your resume, cover letter and three work samples to dca@uclaextension.edu by Sunday, March 12th. Kate is on maternity leave, but another advisor would be happy to review your resume and/or sample work if you’d like to make an advising appt. before the deadline by calling 310-206-1422. ← Welcome new DCA instructor Lauren Cullen!